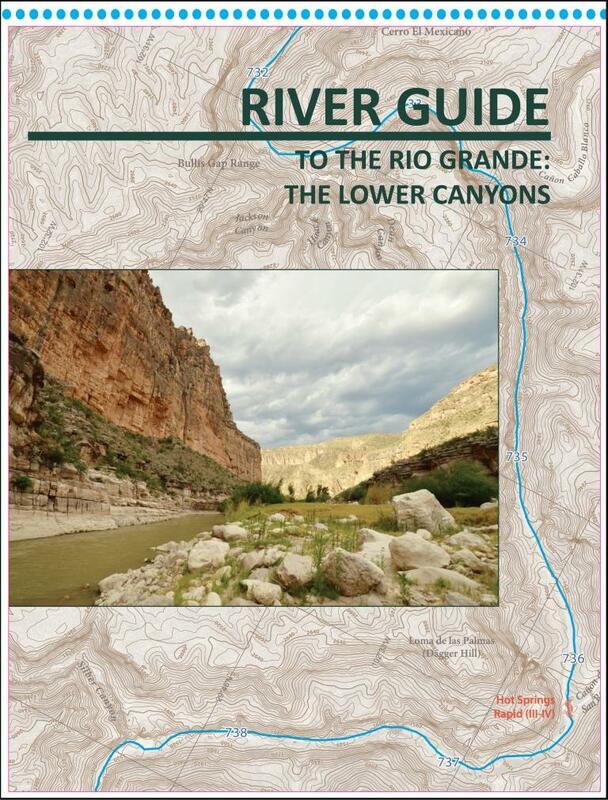 Frogs & Toads of Big Bend National Park by Gage H. Dayton, Raymond Skiles, & Linnea Dayton. 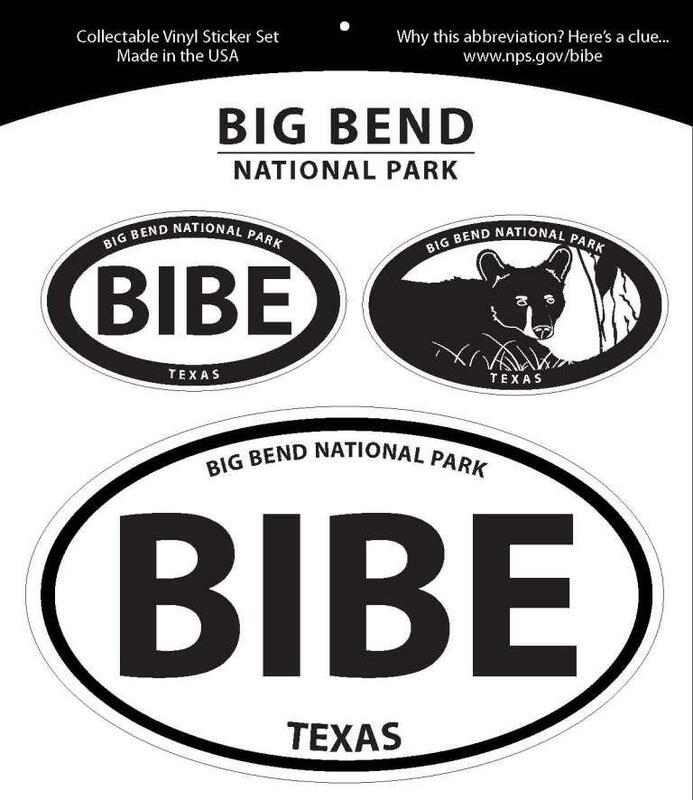 This fascinating look at the eleven amphibian species that call Texas' Big Bend National Park home is designed to help visitors of all ages and levels of experience understand how amphibians use the park's environment and where each species is likely to be found. In words and pictures, the authors present the distinguishing features of each species so that visitors can identify the frogs and toads they see. Natural history and conservation information alerts readers to the special habits of these little creatures as well as to the changes in habitat brought on by grazing, introduced predators, and reduced water flow. Frogs and Toads of Big Bend National Park is highly recommended for amateur naturalists, herpetologists, and especially visitors and admirers of this fascinating region and its ecosystem. Texas A&M University Press. 5 3/4" x 8 1/2" softcover. 64 pages. First edition 2007.